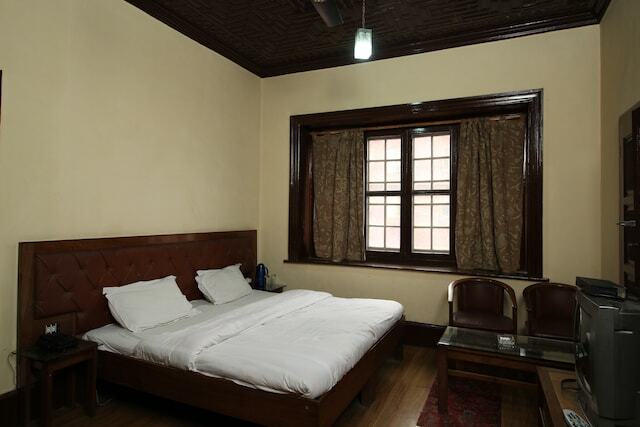 A low-cost place with well furnished rooms accompanied with an in-house restaurant for a pleasurable experience. 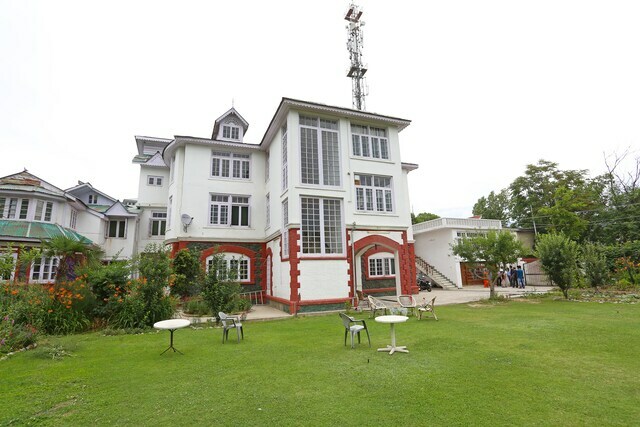 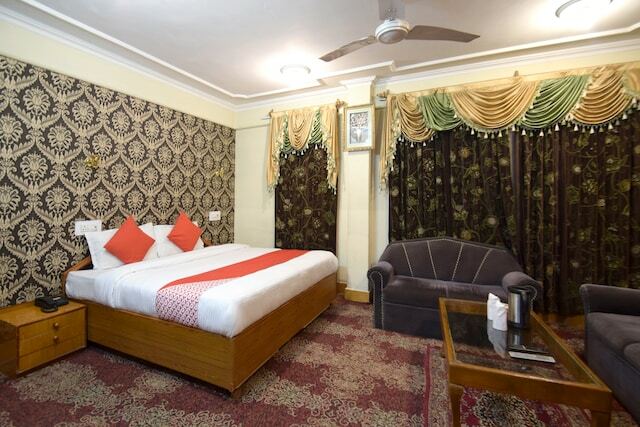 A budget friendly place with simply decorated rooms and modern amenities to make for a stress-free and pleasant stay. 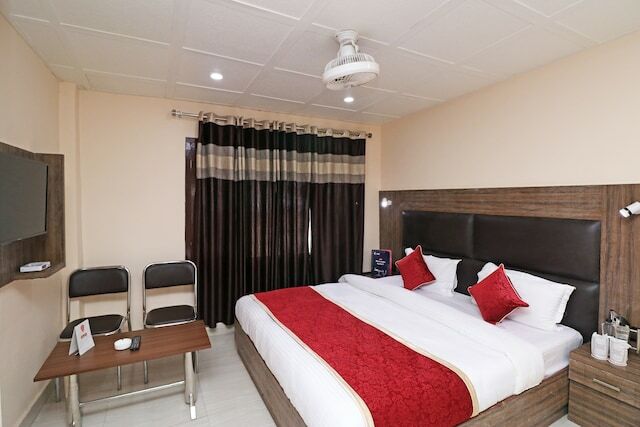 An economical place with spacious and minimalistically designed rooms and an in-house restaurant for a comfortable experience. 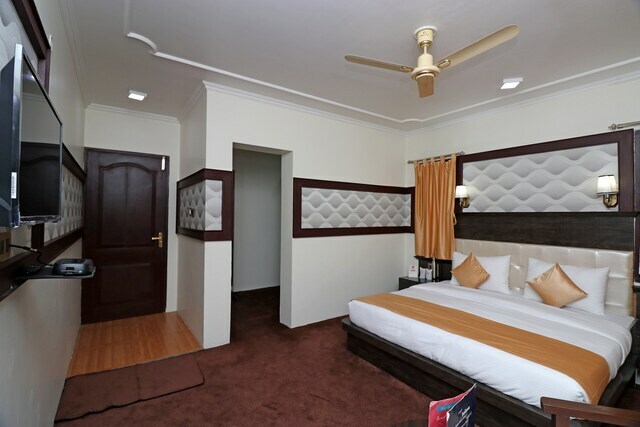 Warm appearing rooms equipped with modern amenities and a scenic view of the lake.